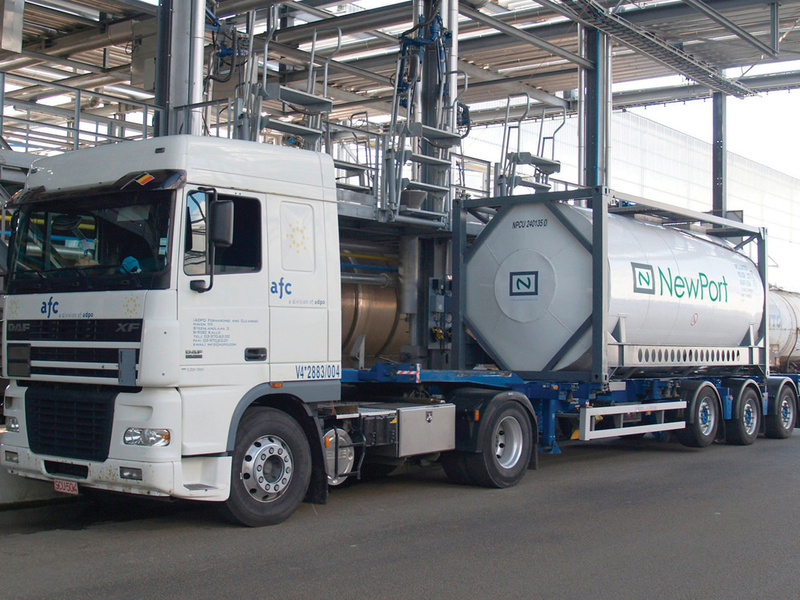 NewPort Tank Containers strives to maintain its position as a leading, global tank container operator. We are driven by our customer's needs and thrive on providing superior customer service for our international, bulk liquid shippers. The organization is built on respect for individuals and recognition of the superior efforts of all employees. Maximizing tank utilization and earning a fair return on our investments will guide our operations and strategy. NewPort's primary objective is to focus on long-term, strategic customer relationships. NewPort takes pride in providing its customers with a touch of personal service and attention, which sets us apart in today's consolidated and centralized environment. We are driven to meet and exceed your expectations of total customer service. We are global logistics specialists delivering bulk liquid solutions that are second to none.